The word, 'Brand Loyalty' (might often not exist) was simply created by a fairy who ended up becoming a Marketing major in her own fairy tale where she deceived the ultimate consumer by packaging mice as horses, window dressed a vegetable that provided transportation without crying about CNG shortage and made Cinderella wear branded clothes to attract the materialistic prince ... This is the market we live in! The invitation to the ball was the brand launch where the prince (consumer) invited several potential wives (brands) for a window display of their USP's to choose the best one for a long lasting relationship. Retaining such a princess with post purchase services was thus better and cost effective than getting 5 new ones. Eventually the shelf life of such a wife (brand) should be good enough to avoid post purchase dissonance and result in positive word of mouth by the prince (consumer) among his peers so much so that they would want to get their wives from the same 'house of brands'. Alas! 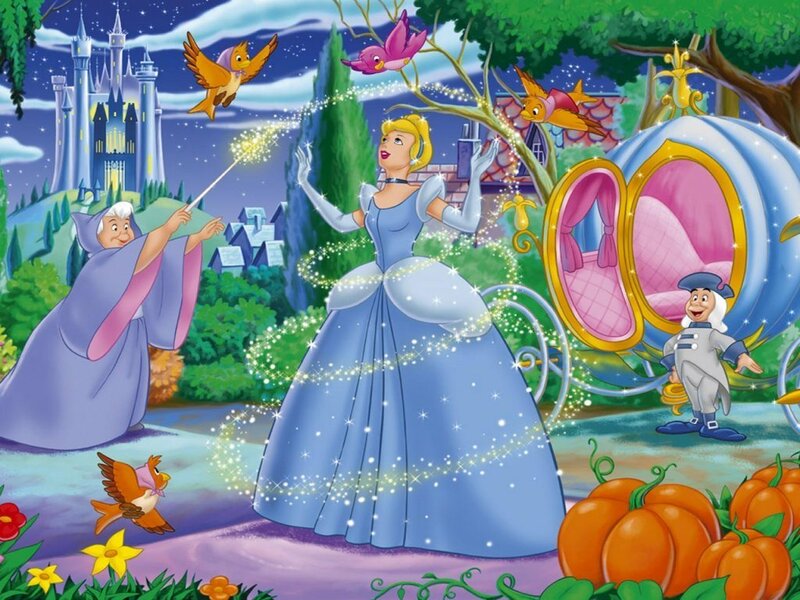 When the clock struck 12, it was the end, for midnight was the deadline of such perishable goods (that pumpkin, those rats, mice, Cinderella's rags, her broom and what not), and it was the opportunity of the opportunists where often, in a realistic world, brand loyalty does not exist. No matter how much you love to eat pumpkins produced by a particular farm, you wouldn't continue consuming them if each costs Rs. 5000 facilitating an inelastic demand. So here's what you are thinking, 'Dude who loves pumpkins that much, unless there's the word 'patch' (a real life brand) coming after it?' Let's pick any to-die-for-brand of your choice ... go ahead and then introduce it to recession on your way back. Having a materialistic target audience, characteristic of cult following of trends or fads for that matter is healthy for your (luxurious) brand, despite these slaps of recession; after all, the niche is not that small. It's a subset that expands every day, sometimes like a contagion. Ever wonder why all of a sudden every 10th person is selling jewellery or clothes on Facebook? Well, this is the reason we all could be parasites ... ok ... positive parasites, good contagions for business health. Such markets facilitate fads with great enthusiasm, 'pet rock' from the US was a fad, 'patiala shalwars' were a fad, style could be personal though. There still are companies totally myopic, without the need of ever becoming consumer centric ... their brands or rather such wives fail to please the consumer, the prince who is worth a handsome lifetime customer value. Likewise, packaging plays a very crucial role in pleasing the customer, however, brands should make sure that they are not presenting mice as horses, in other words; not adding a few chips in a packet full of air. Imagine a box of Quality Street with their complete variety of chocolates ... now imagine the same box with only two chocolates. Value for money should be bundled with a great product and good packaging to make it a great offering which then could be perceived as a brand by the ‘prince’, the ultimate consumer. Also, the packaging and the product inside should complement each other to delight him. Gone are the days of mass production, this is the reason why Cinderella's shoe did not fit all, one size sometimes does not fit all but it was because her shoes were customized by a consumer centric company (think of her as a customer now just for a little while and not the brand).